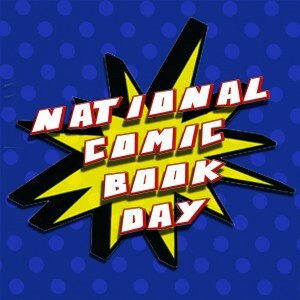 Happy National Comic Book Day everyone! Today celebrates all those hard working artists and storytellers with comic book geeks everywhere raving over their all time favorite comic series or characters. Man Cave Daily has a great article on different ways you can celebrate today, and the Creators Project has some pretty cool comic inspired GIFs for their GIF Six Pack. Since this year NCBD lands on a Friday, why not make a whole weekend of it (and end it with an awesome Supermoon Sunday party)? If you don’t know much about comics, or you’d like to learn just a bit more, let’s go over a little bit of history. For the most part, we should all know what a comic book IS. A book full of pictures that tells a story, and usually involves some sort of superhero (but not always). Although stories, pictures, and books have been together as one for centuries, Wikipedia credits the very first “Comic Book” as being from the US in 1933. It was called, “Famous Funnies”, and was just a reprinting of some popular comic strips from newspapers and the like. 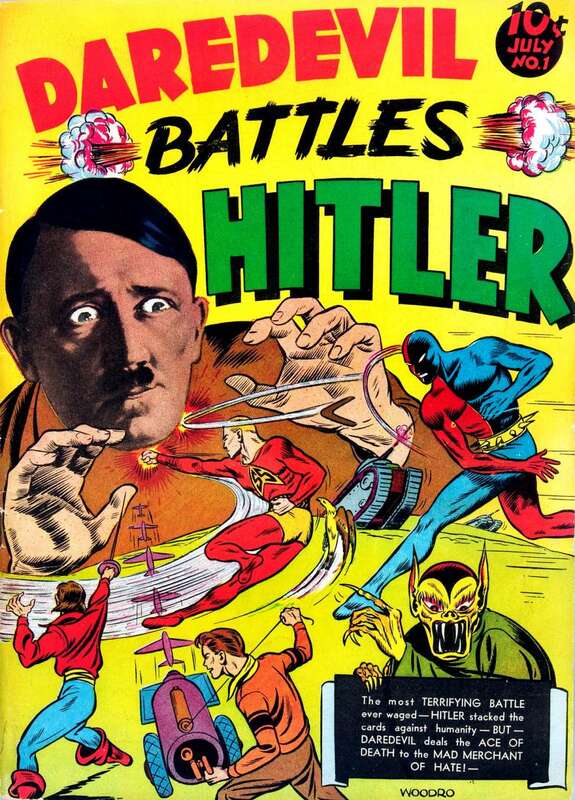 Since then, thousands of comic books have been printed, with tons of characters both good and bad. Those comics have spawned countless TV shows and movies, and have successfully permeated into our culture. Even if you’ve never read one comic book, you’ve probably heard of Superman, Batman, Wonder Woman, or Joker. Comics are great because they let your imagination wander. 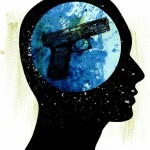 With their deep and complex storylines involving topics of honor, loyalty, twisted psychology, emotional issues, and death, most are not actually meant for children, although in our culture that is the stereotype. They also touch on political and social issues that are hot issues of the day, as well as poignant commentaries on where our future may be headed. They’re popular because you can relate to them, even if you’re not a psychic or a mutant. But aside from all the seriousness that comics can be, they can be funny as well. There are characters like Deadpool who have dark, twisted origin stories, and the character himself carries a sadistic sarcasm in his demeanor and everything he does. Catty comments from Catwoman, and psychotic one liners from Joker. And we love it. So go head to a comic shop, dress up, or just wear a POW clip in your hair, because today is the day to celebrate all things imagination, and thank those who helped us do that.